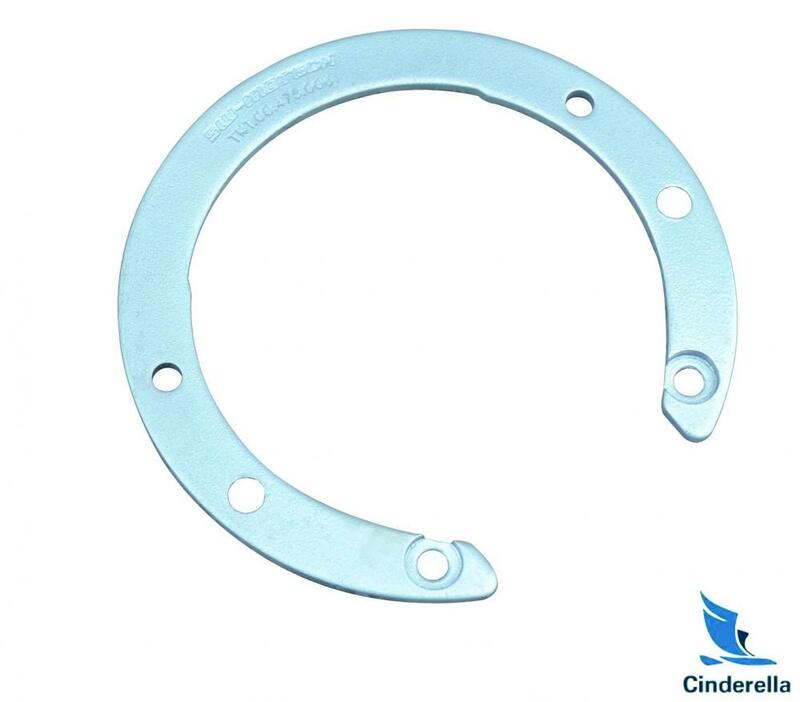 Cinderella Industry is a professional supplier for cnc machining and stamping part,with around 10 years experience,we have served many big customers around the world like AUTO, 3C, automation,electronics,medical,machinery,etc. We can offer you a comprehensive range of processing and finishing operations for your products. 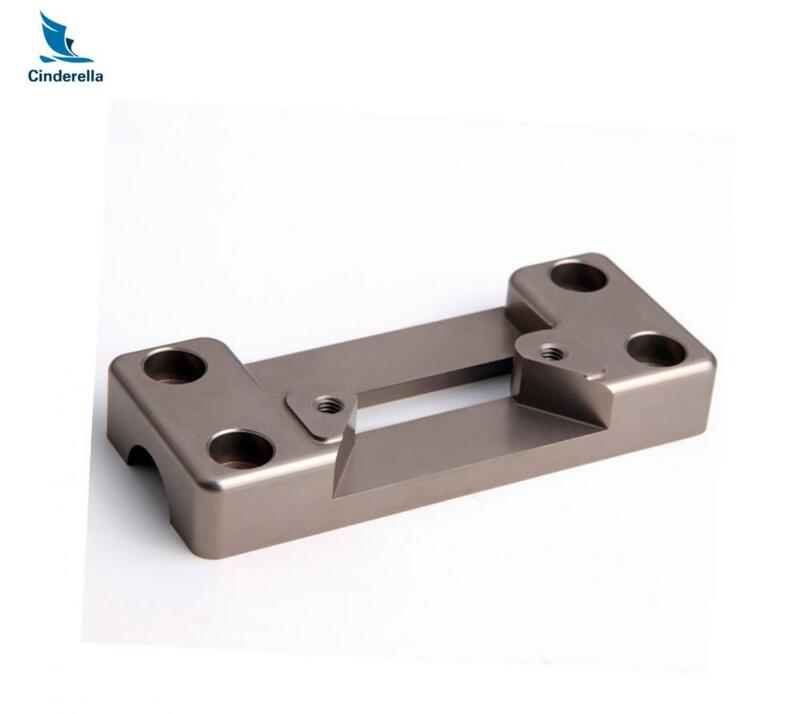 Our Metal Stamping Parts include: Automotive Stamping Aluminum Stamping, Car Part Stamping, Cast Stamping, Custom Metal Stamping and so on. Many of our customers have been long term customers and would gladly supply references regarding our service, quality and timeliness. 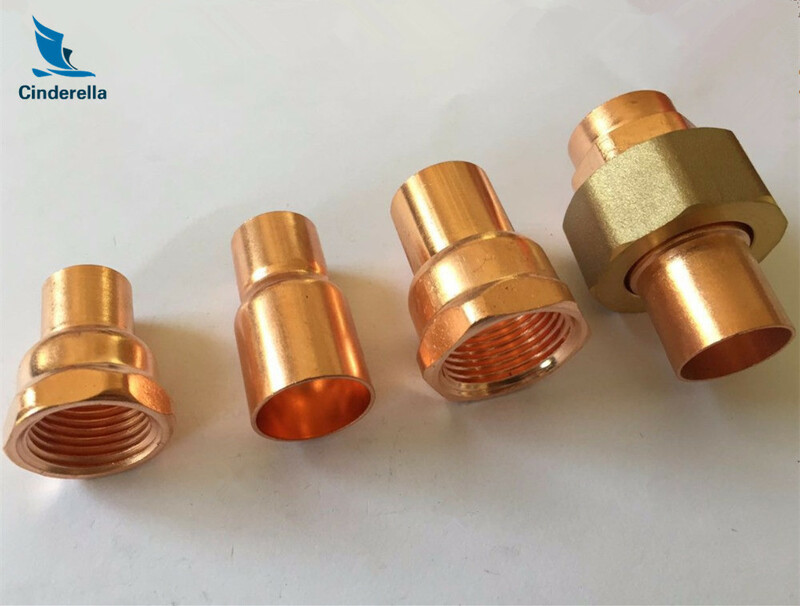 Our mission: To provide our customers with first-class services in the supply of quality parts minimizing costs. We are going to present our best service to satisfy all your needs! Remember to contact us right away! 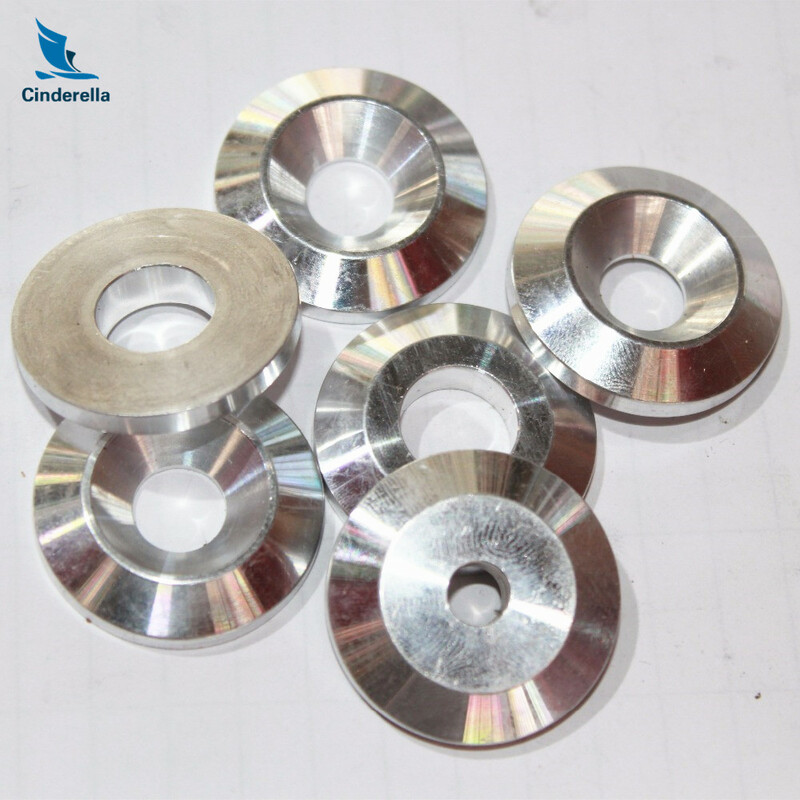 Looking for ideal Sheet Metal Fabrication Stamping Parts Manufacturer & supplier ? We have a wide selection at great prices to help you get creative. All the Sheet Metal Fabrication Service are quality guaranteed. We are China Origin Factory of Die Metal Iron Stamping Parts. If you have any question, please feel free to contact us.